Forest Managers need to sample their forest for a range of operations from quality control to resource assessment. This often involves putting in a sample plot network, creating a map for use in field and loading these points into a GPS for use to navigate in the field. 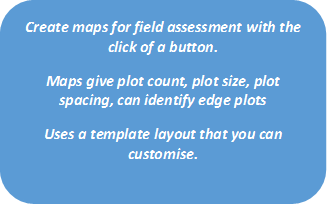 The GeoMaster Assessment Planner available through Interpine Cloud Services, quickly and easily creates plot layouts and maps. 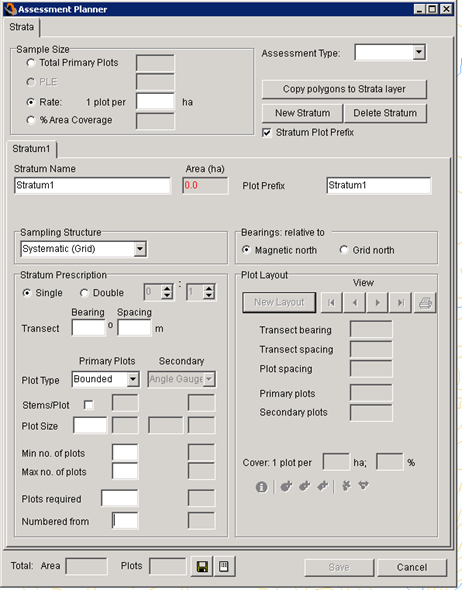 Plot, transect and strata features are stored spatially and plot location maps can be generated at any time once a plot layout has been created. Every assessment is given a job number and the event can be stored in GeoMaster. 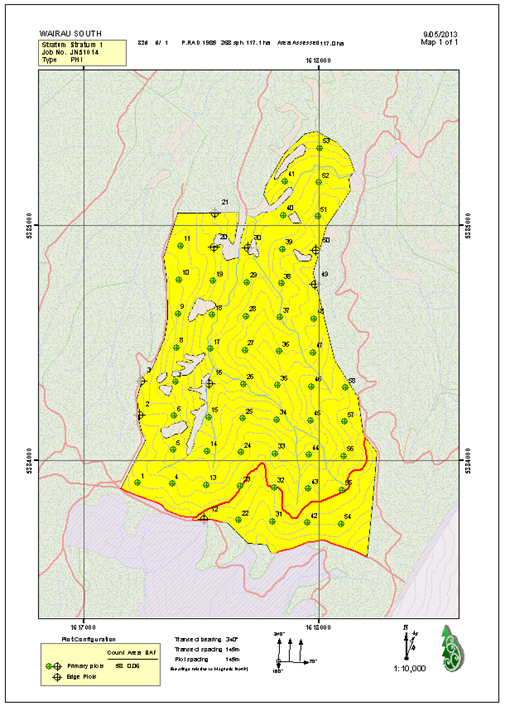 Export plots to shapefile and gpx format for easy upload to GPS.